INAQ Consulting is a firm that was set up in the year 2000 and has become one of the most important players on the market of management consulting services. 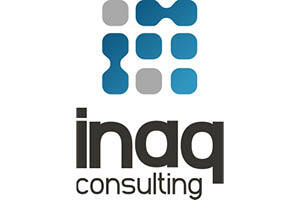 INAQ Consulting has built up and strengthened its position on the market by providing a wide range of services to its clients. Its main business fields comprise training, consulting and auditing services for the implementation of management systems. At the same time, we provide second party audit services (supplier audits) for the big retail chains.